Splash into summer with a new swimming pool membership for your family! Early bird rates are happening as we speak, with deadlines quickly approaching. Luckily, Kidlist has the inside scoop so you won’t miss out on a dreamy summer lounging poolside with your kiddos. Check out our list of pools near you and line up your family’s membership in plenty of time for opening day! This article is sponsored by Oak Brook Park District. Early bird rates end April 14. 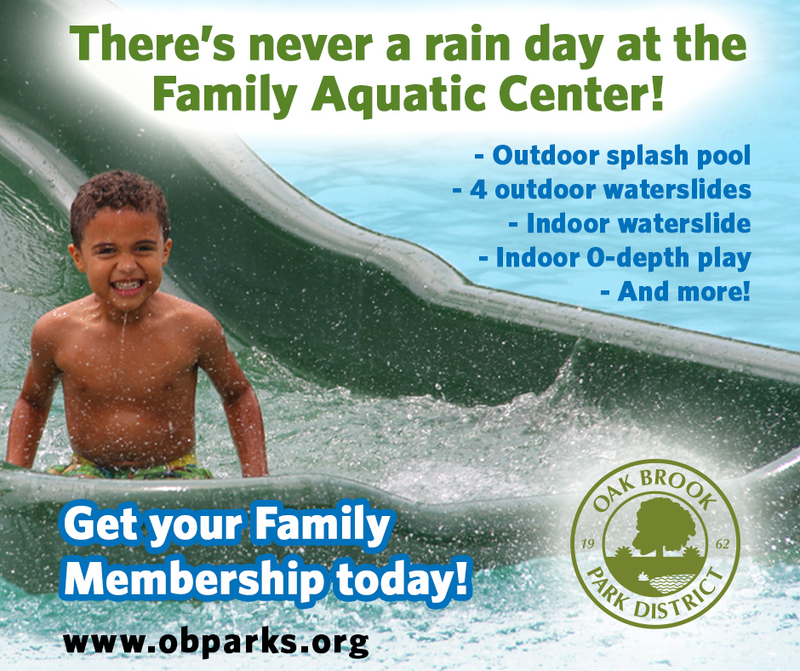 Summers last a little longer in Oak Brook, plus you never have to worry about a rainy day-you just head inside to play! 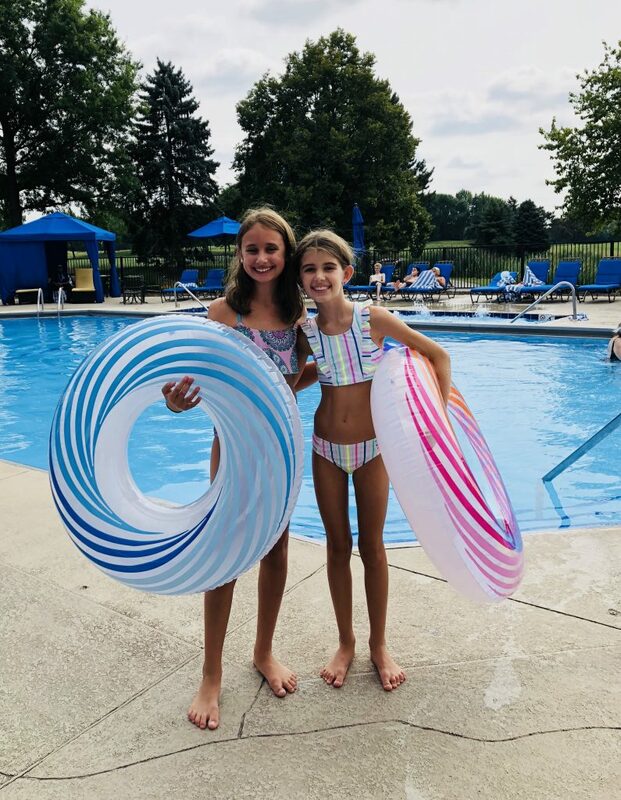 Oak Brook’s summer aquatic memberships allow your family to soak up the sun at Splash Island, a new outdoor splash pool, as well as the award-winning indoor Family Aquatic Center! Splash Island features 4 outdoor waterslides, zero-depth entry, spray play area, firepit, and picnic area. Indoors, there’s a 2-story waterslide, zero-depth entry, spray play features, vortex pool, lap lanes, whirlpool, select water aerobics classes, and more. Outside food and beverages are permitted in designated areas. Members enjoy access to the indoor pool and weekend access to Splash Island (weather permitting) through September 29. Note: The facilities close August 19-September 6 for maintenance. The pool will open for the season on Monday, June 10. Early bird discounts available through Tuesday, April 30. The outdoor pool will open for the season at 12:00 pm on Saturday, May 25. The pool will open for the season at 12:00 pm on Saturday, June 1. The pool will open for the season on Saturday, May 25. Early bird discounts are available through Friday, April 12. The pool will open for the season on Saturday, May 25 at 11:30am. New member discount available through Monday, May 20. The pool will open for the season at 10:00 am on Saturday, May 25. Early bird discounts available through May 25. The pool will open for the season on Saturday, May 26. Early bird discounts available through Friday, May 24. The pool will open for the season on Monday, June 3. Early bird discounts available through Saturday, May 11. The pool will open for the season at Saturday, May 25. There is currently a short wait list for membership. The pool will most likely be open for the season on Saturday, May 25. The pool will open for pre-season at 11:00 am on Saturday, May 25. Early bird discounts available through Friday, April 19. The pool will open for the season at 12:00 pm on Saturday, May 25. The outdoor pool opening date will be in May. Exact date is TBA depending on weather. Season passes may be purchased here. The pool will open for the season at 11:00 am on Saturday, May 25. Early bird discounts available through Sunday, April 14. The outdoor aquatic center will open on Monday, May 20 (weather permitting). Early bird discounts available through Wednesday, May 1. Early bird discounts available through Sunday, May 5. The pool will open for the season on Saturday, June 1. The pool will most likely open for the season on Sunday, May 26. Do you have a favorite spot to splash? Leave us a note in the comments! You can also check out our outdoor activities page for more ways to enjoy the lazy days of summer with your family. 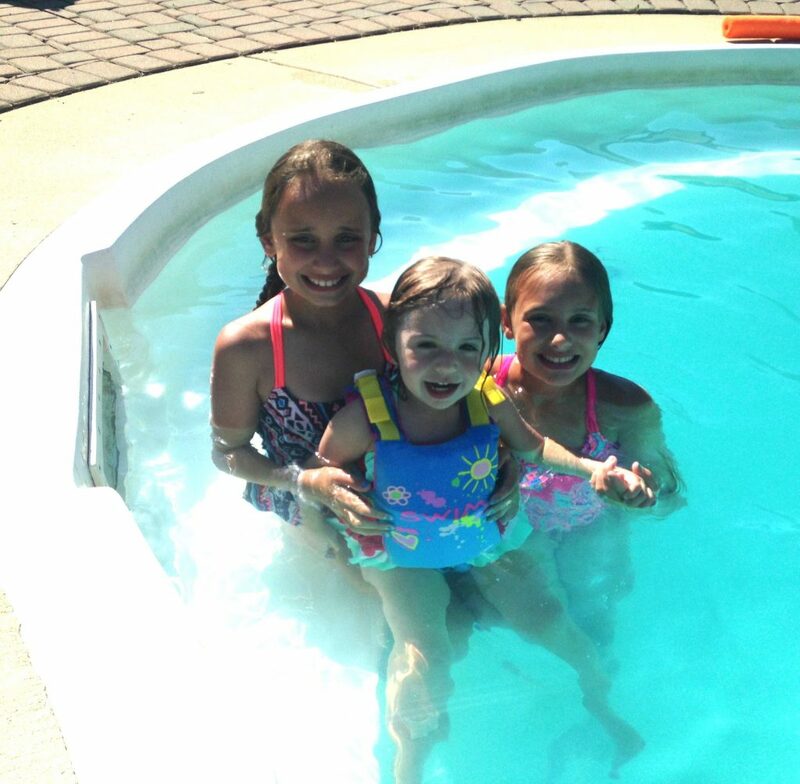 Be the first to comment on "Get Ready for Summer with a Swimming Pool Membership!"